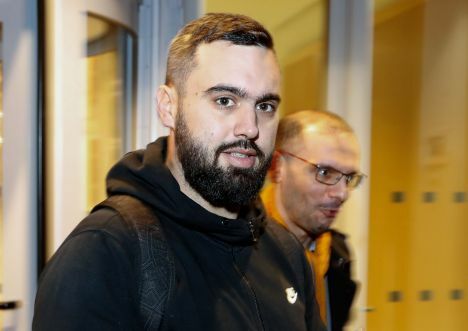 A leading figure in the French Yellow vest anti-government demonstrations, Eric Drouet, has been taken into by French police as he is accused of organising a central Paris protest without declaring it. French news agency AFP reported that Drouet, who already faces a trial for carrying a weapon, has been detained in Paris before another protest on Wednesday, January 2. The demonstrations, where people wore reflective yellow vests, began in rural France in November over fuel taxes and expanded into a wider revolt against President Emmanuel Macron’s pro-business policies. After long weeks of clashes between protesters and police and vandalism, Macron eventually cancelled the unpopular fuel tax rise in response to the protests and promised extra income for minimum wage earners and tax cuts for pensioners. The number of protesters attending in the demonstrations has since lowered, they still continue.